My undergraduate and graduate students in Strategy will recall the World Wildlife Fund case study we discussed. The question embedded in the WWF case study and the challenge was how the WWF could refocus and improve its organizational strategy. 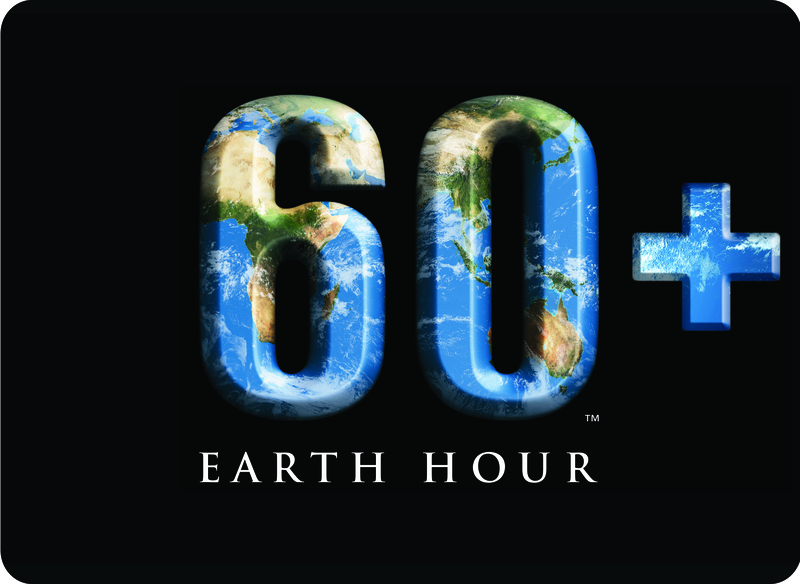 With the launch of Earth Hour in Australia in 2007, to its unquestionable global reach and impact today, do you think WWF made a good strategic decision?